Amen! What an amazing privilege we, as homeschoolers, have! Even though I don't homeschool, this is a great post and wonderful to read! Your girls are wonderful, good job! Stopping by from the Crew. What a wonderful post. 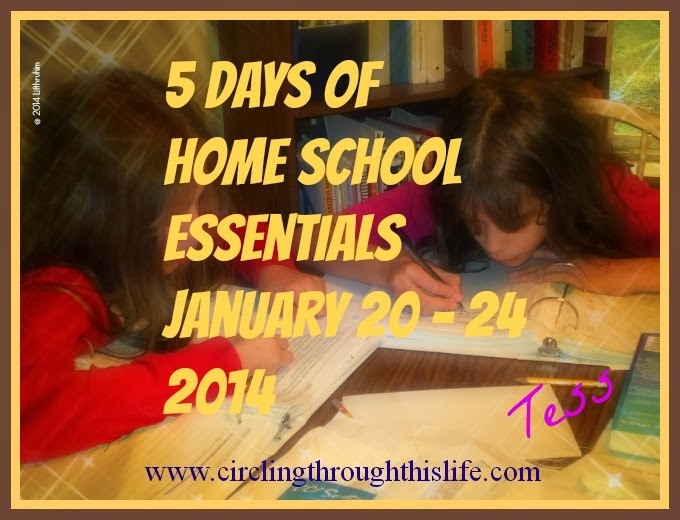 I have 5 daughters, ranging from 13-9months,it is a great pleasure to be a homeschooler.